Being a millennium woman, I know we are more entitled to be less-domesticated than our 1950s counterparts, who were expected to do ALL the household chores...and at the end of the day, can still manage to flash that cheery smile and prepare a delish dinner to welcome their husband and kids who came from work and school. Today, though, the ladies in their 20s and 30s can just hire a housekeeper, and go out there in the big world to fulfill their dreams as a successful, earning career woman. 1) I can wake myself up early for a meeting, and cook my own breakfast (real food, not instant) before leaving the house. 2) I am perpetually assigned to wash our family's dishes. 3) I love to cook! Though I seldom do this, when given the chance, I enjoy trying to come up with something good for myself and my family! With plating! 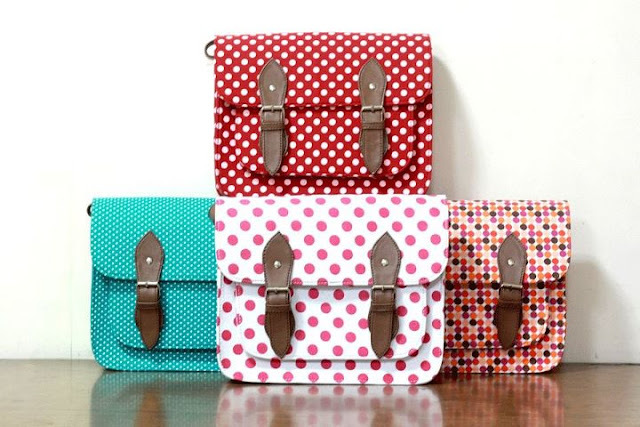 Missy Bags brand carries PRINTED satchels! 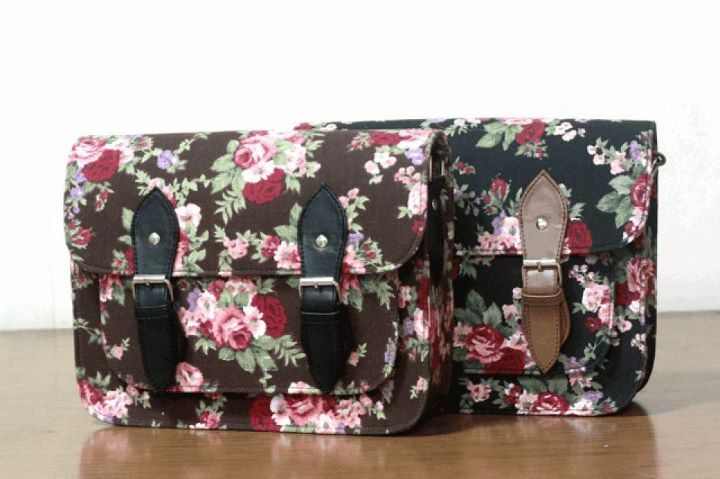 MY heart stopped when I saw these cuteness!!! Pax and I took turns taking our pics with the bags (using her camera), though we didn't bought anything from the store, the owners were still very accommodating! That time we were there, the husbands of the owners were the ones entertaining the buyers, talk about the new millennium! Ang kulit! 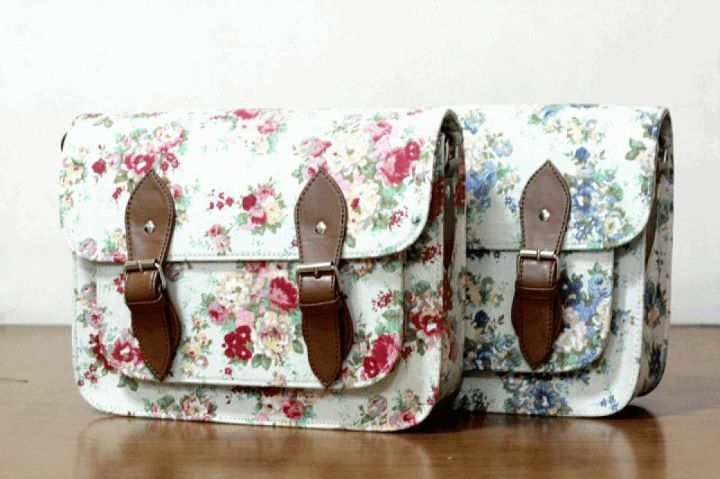 More pretty Floral Satchels, this time with lighter background! love your dress and i want one too! :) the bags are super ccuuuuutttteeee = love!